Last year, I started introducing my wife into videogames. 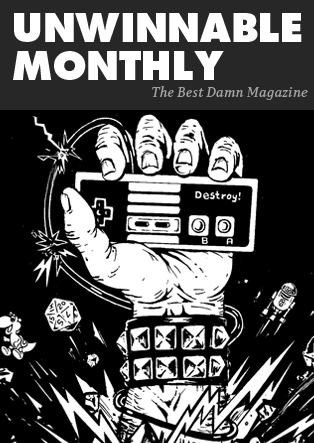 Not the regular introduction of big games – we’d done that already – but now into the idea of games as mental health. She dove into Stardew Valley and immediately asked: where do I find more of this? The “this” in question being a game that promotes mental health and a sense of calm, that makes everyone who interacts with it feel not only a sense of inner calm but also a sense of inner accomplishment, no matter what the actual narrative. In this vein, whatever Joel Corelitz’s work is in, the result is a game that that makes people not only feel, but feel good. I try to explain to Joel how he came to occupy the forefront of my mind, how he plays this trick in the games he composes for that makes people recognize he is The Name in making players feel okay. Or even good. Do you remember feeling good? Sometimes I don’t, but Joel’s work reminds me. Annapurna Interactive was behind this new game, which only bolsters their game bonafides. Last year they released Edith Finch and now they have Gorogoa. 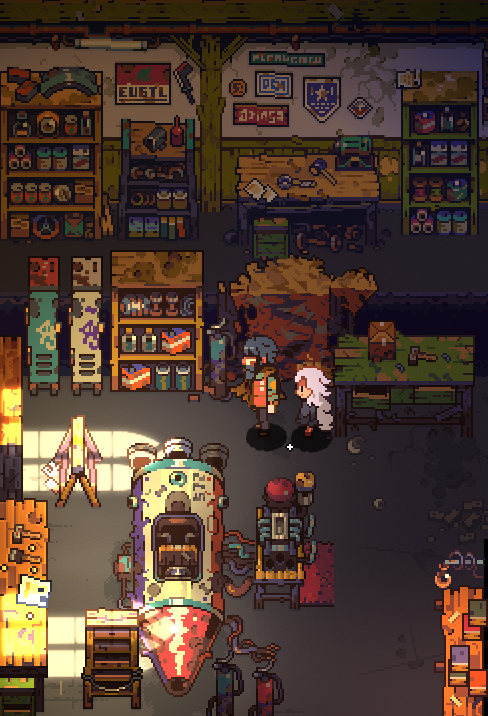 This new game is smaller, but also a slow burn in much the same way. It is intensely personal while also tying into a much larger human experience and a near trademark dream logic. 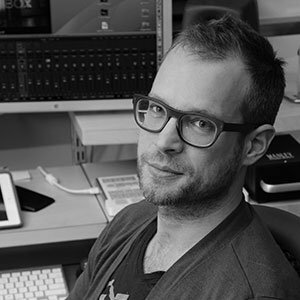 Corelitz is no stranger to tying things together: his score for The Unfinished Swan on Playstation won a BAFTA. “We originally started out just thinking about the world and the characters,” Corelitz tells me of The Unfinished Swan. The character of the King has this orchestra which he got to think of as different from the rest of the world.” So, Corelitz invented an electric harpsichord instrument that no one else will have access to. He’s an artist making instruments that are as individual as the characters he seeks to bring to life. In games music writing, we always hit a point where we have to talk about when the work turned in was exactly what was asking of composer, but nothing about the game delivered. The Tomorrow Children is a perfect representation of this. A social adventure that explores a very god-centirc economy, it was met perfectly by Corelitz’s hybrid score. One half features military propaganda-style music recorded with an orchestra and men’s choir at Abbey Road. The other half is dark, experimental electronic music. And the entire thing: lost to time, bound to a game that came out less than a year ago but was ignored by nearly everyone. I ask if he put way too much effort into this thing. 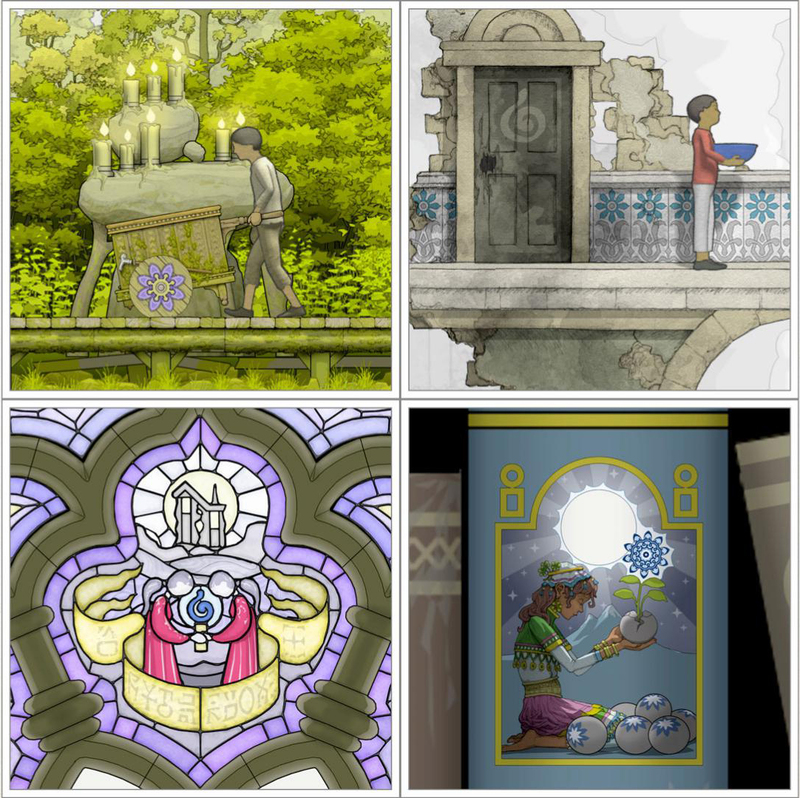 Gorogoa is out now, but Joel’s next big efforts are already available to the rest of us. His site has samples from Eastward that represent a bit-art style game, but something so much darker than the genre has ever done before. “If you create a carbon copy of something you remember” Corelitz says, “well obviously it never lives up to the idea of that.” Corelitz has also scored a recent horror film called Like.Share.Follow, which is set within a constantly streaming experience. And maybe that is part of Corelitz’s secret. He’s building sounds out of feelings with the belief that both exist diegetically in the worlds that players are asked to occupy. If everything lines up so perfectly, that must make it easier to accept wildly foreign worlds. Or maybe Corelitz’s secret is that his work allows an audience to skip the immersion factor entirely, and just live in a stranger’s vision. It seems to keep working out that way.